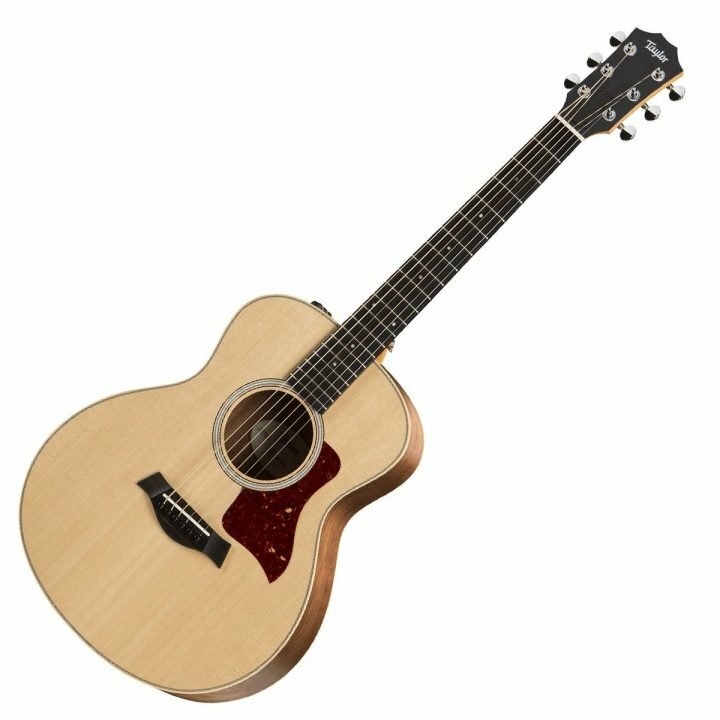 The Taylor GS Mini-E is possibly one of the worlds most loved guitars in it’s price range in the world. Suitable for gigging guitarists, travelling muso’s and learners this guitar never fails to put a smile on your face. Guitar Mania are a real fan of these. No known issue, 12 year warranty, low string height make it a natural winner!